The second generation Dodge Ram drains condensate from the air conditioning from a 1″ long horizontal drain tube that sticks through the firewall. 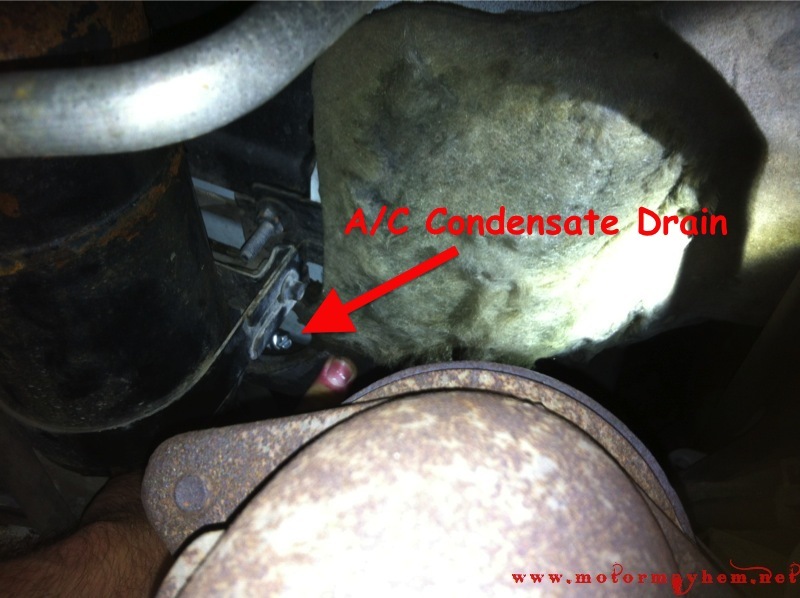 This causes water to run down the firewall and constantly soak the firewall insulation, firewall, and suspension links. Additionally, this can lead to water draining back through the firewall and cause the passenger floor to be wet. Although my truck didn’t have any issues with water draining back through the firewall, I didn’t like the fact that my firewall and suspension was constantly sitting in water so I decided to re-route the drain below the truck. To fix this, I simply bought an 90* pre-bent heater hose from NAPA and installed this onto the drain coming out of the firewall. 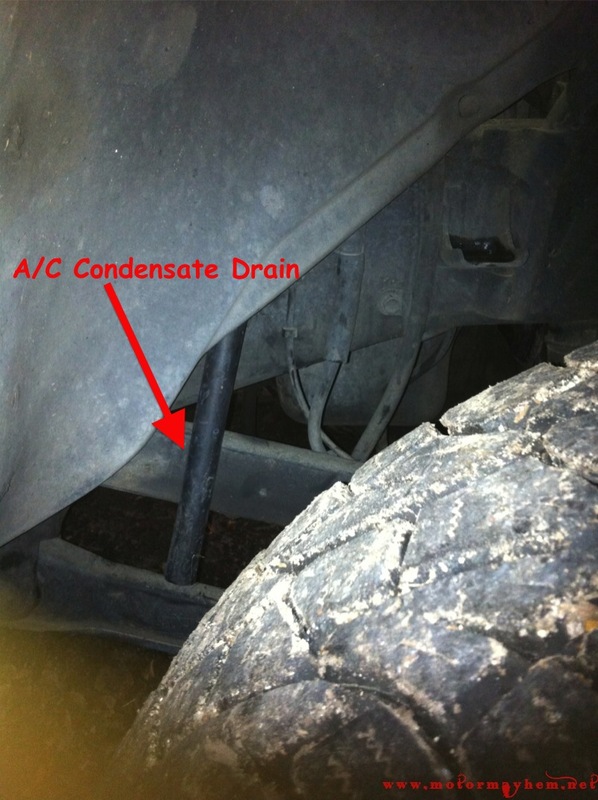 This allows the condensate to drain out of the air conditioner and be released below the truck, keeping the truck dry. This took about 10 minutes of work and cost about $20 for tubing and hose clamp. 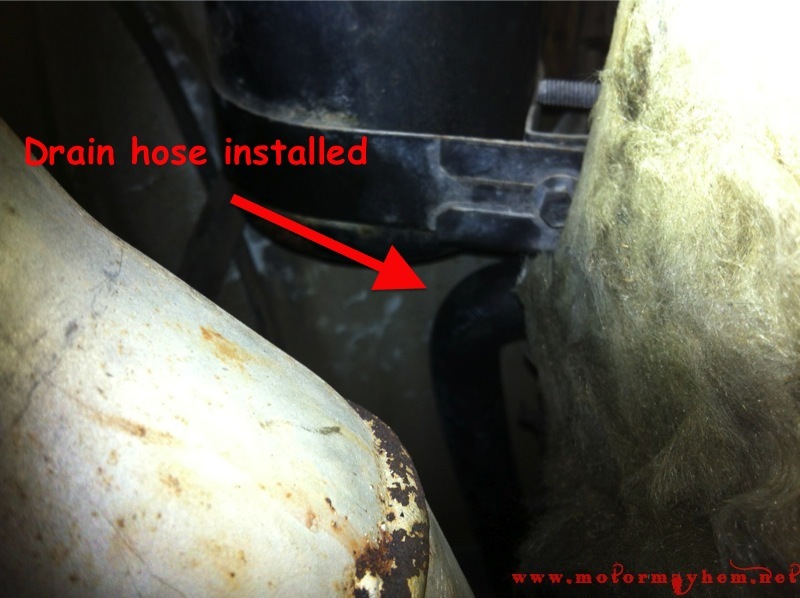 The first step to this installation is to shorten the short end of the 5/8″ ID L shaped heater hose. Cut the hose so there is about 2″-3″ of hose past the 90* bend on the short side, leave the 18″ long end as is. Now locate the condensate drain in the firewall. On a second generation dodge this is located on the passenger side firewall directly below the air conditioner accumulator/dryer as shown below. With the hose cut, simply slip the short end of the hose over the drain and secure with a hose clamp. Route the lower end of the hose on the outside of the firewall between the frame and the inner fender to allow condensate to drain away from the suspension and enjoy. What a great idea. Tried this on my gen 4 ram, pipe was too small that I bought from Napa. I think i need 3/4 , 5/4 too small. Sorry meant to say 5/8 was too small for my gen 4 need the 3/4. Glad to hear you got it to work on the 4th gen trucks. 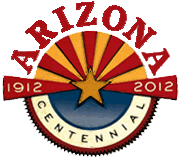 Do you happen to have the part number for the hose you used? I can put it in the article for others to reference. Had same issue w/my 2016 RAM 2500 Laramie Mega Cab 4×4 w/the 6.7-liter I6 Cummins Turbo Diesel Engine. I got NAPA Part NBH 9820 (90 Degree Heater Hose) which is the 3/4″ hose.